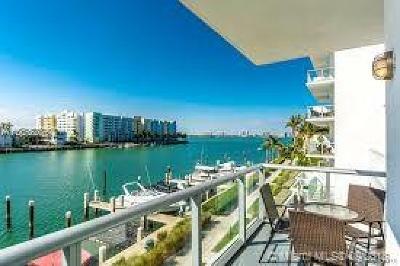 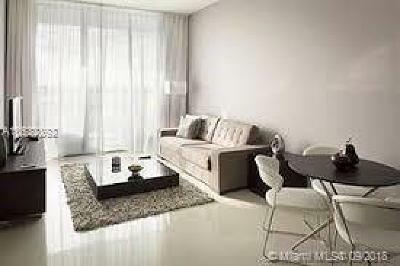 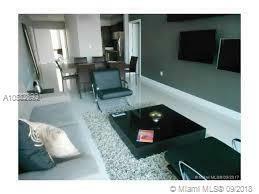 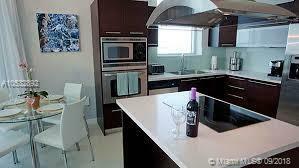 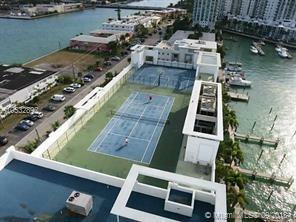 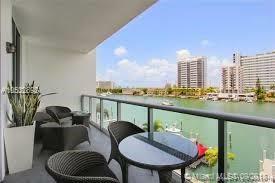 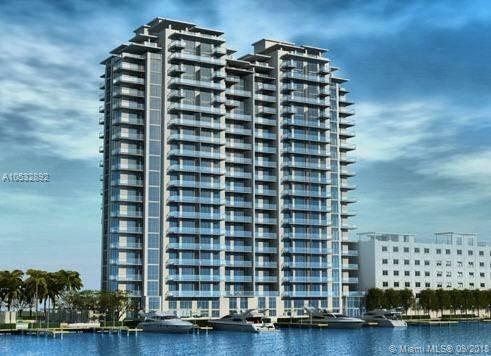 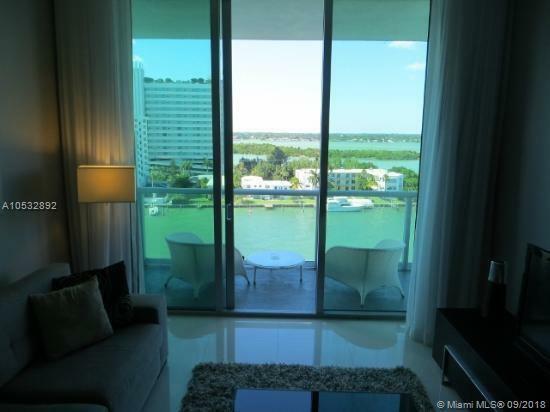 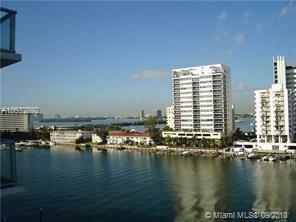 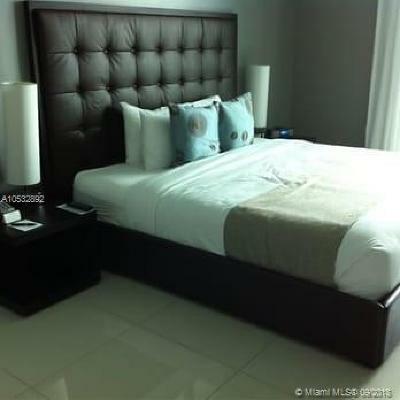 Amassing fully furnished unit located on an Island in North Bay Village with water and city views. 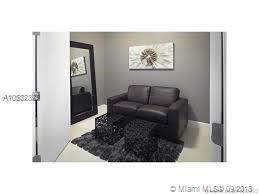 1bed/2bath+DEN, the den can be converted to a 2nd bedroom with closet inside. Large balcony, floor to ceiling impact sliding windows. Beautiful cooking island kitchen with granite counter top and stainless steel appliances. 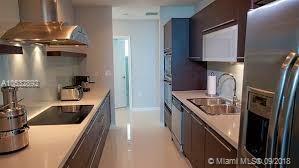 Washer and dryer inside the unit. 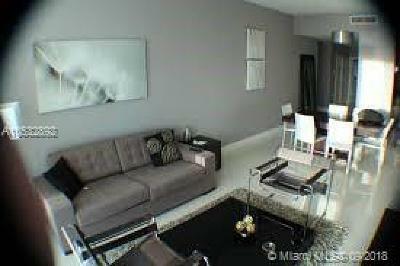 Full-service condo. 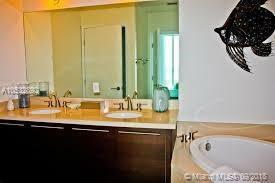 The community has a Pool and deck with cabanas, tennis and basketball court and gym. 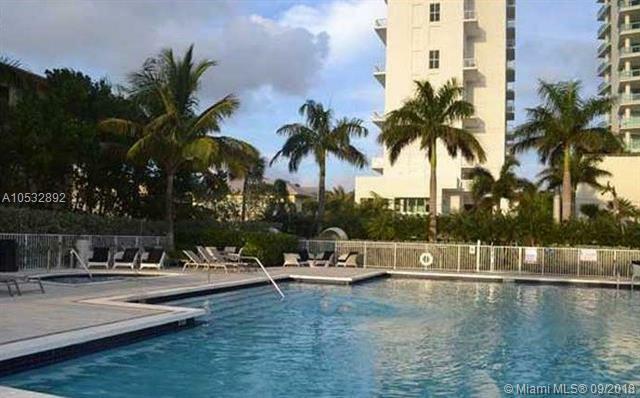 Minutes from Beaches. 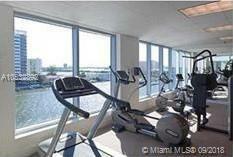 The unit is also available for rent.